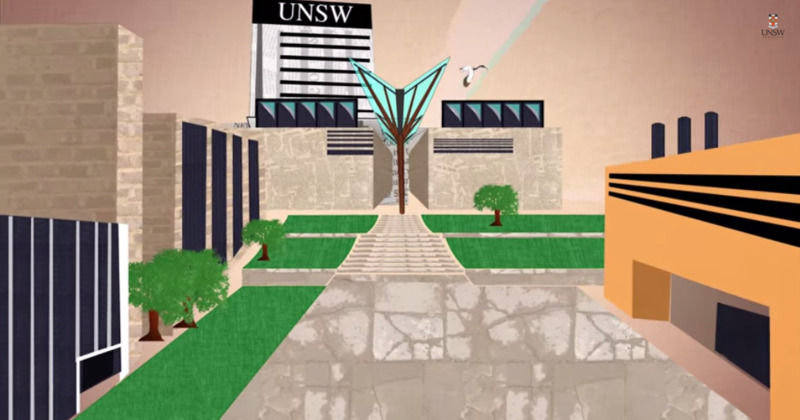 UNSW staff and students have unlimited access to a vast library (3,278 courses and 109,000 tutorials) of high quality, current, and engaging video tutorials taught by professional teachers. Go to the IT Instructions for accessing Lynda.com page to get started. Explore the foundations of quantitative research, and learn how to tackle your own quantitative research study. Want to make better products? Learn how to use UX research to better inform your projects and build user-centric designs that truly delight your customers. Get a comprehensive introduction to the careers, tools, and techniques of modern data science, including big data, programming, and statistics. Get started in data mining. This introduction covers data mining techniques such as data reduction, clustering, association analysis, and more, with data mining tools like R and Python. Learn to use NVivo Starter 11 for qualitative data analysis. Find out how to import, organize, analyze, and visualize text-based research data. Get Ben Sullins's 12 must-have SQL techniques for data science pros—engineers, DevOps, data miners, programmers, and other systems specialists. Learn how to use SPSS to calculate descriptive and inferential statistics, create data visualizations like scatterplots and other charts, perform multiple-regression analysis, and more. Use R to model statistical relationships using its graphs, calculations, tests, and other analysis tools.